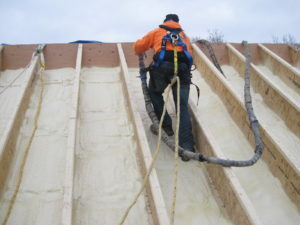 Kinzler Construction Services was recently hired as the insulation contractor to help renovate a chilly Minneapolis home to be net-zero in energy with no sacrifice in attractiveness, space, or comfort. 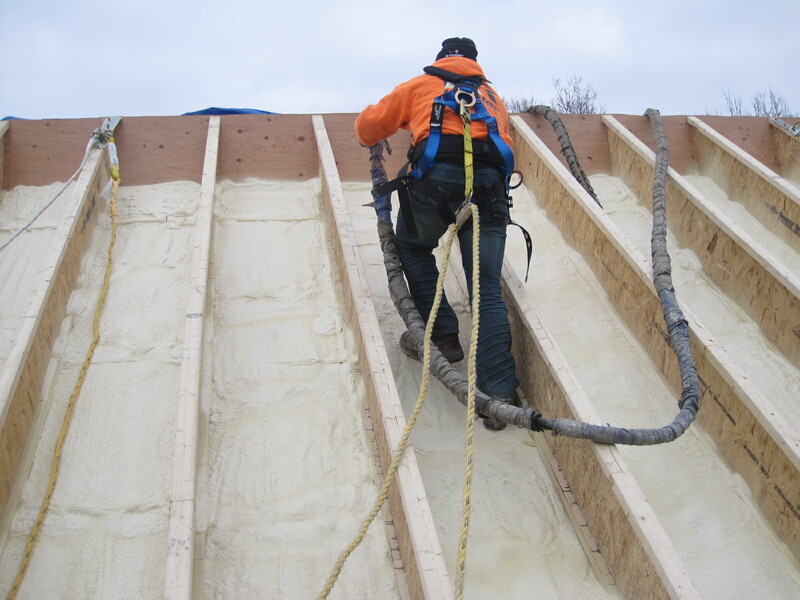 This renovation was one of the first in Minneapolis to use a relatively non-invasive method of insulating the foundation wall from the outside. Kinzler Construction Services removed a 4-inch-wide slice of dirt all the way down to the footings, then inserted a 1-inch foam sheet and 3 inches of sprayed closed-cell foam. The net insulating effect for the basement was R-30 while removing very little dirt. Read more about how the refurbished Victorian home now makes more energy than it uses in this article from Zero Energy Project.